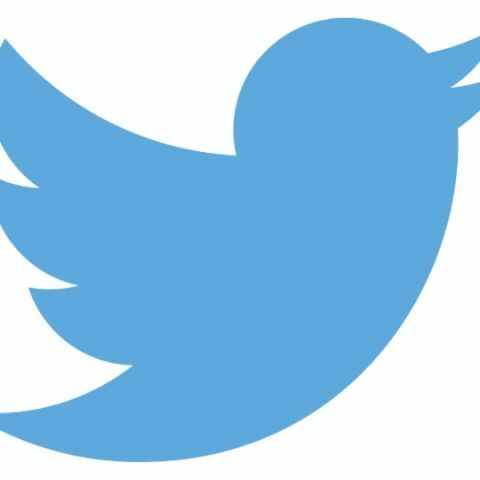 For the second time this week, Twitter users around world faced difficulties in sharing their thoughts on the microblogging platform, the media reported. Twitter confirmed the problem on Friday and said it had resolved the issue. "Earlier today, people were unable to send Tweets for about 30 minutes. We've resolved the internal issue and we're sorry for the disruption," the microblogging site said on its Twitter Support account. Users in Britain, France and across the US all said they had experienced difficulties posting messages or viewing their timeline, The Telegraph reported. In the US, the issue did not appear to be quite as widespread as the incident on April 17 in which the Twitter suffered another outage, according to a TechCrunch report. "Some users may have experienced problems sending and viewing Tweets earlier today. This issue is now resolved," Twitter said confirming the April 17 incident. A similar problem was reported earlier this month. Twitter said the issue on April 9 persisted only for 10 minutes.